There's no need for harsh makeup removers because with the Face Halo, all you need is just water. 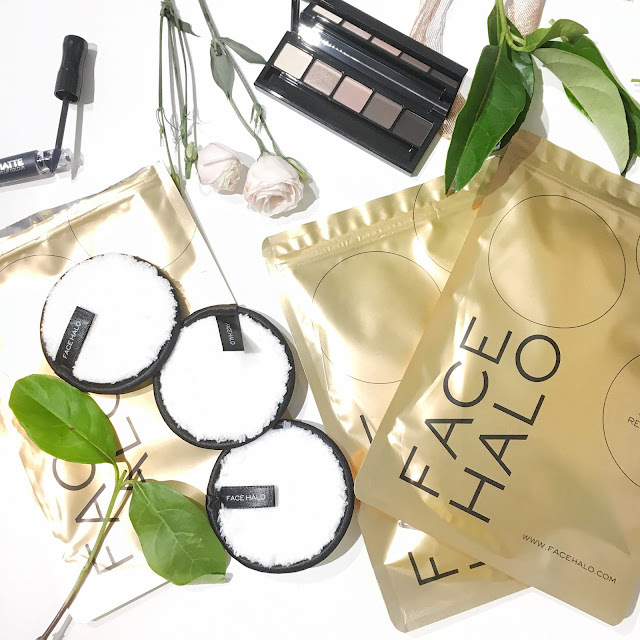 For the Limited Edition Face Halo Gold Packaging, it comes in a convenient pack of three as well as a Face Halo Laundry bag. If you're after a new makeup remover that doesn't leave your eyes stinging, then you may be interested in checking out the Face Halo out. It works with either hot or cold water and basically the fiber strands help to loosen makeup, oil and dirt on your face. Your skin will be literally left looking clean and fresh. Of course if you wish to follow this with your regular skincare routine, then you can also do so. There's no need to rub or tug at your skin because with the Face Halo, you're simply wiping the Face Halo across your face to remove the makeup. The face halo comes with satin edges and basically it comes with fiber strands which allows you to see all of the makeup coming off your skin. Overall, I love using the Face Halo to wipe off all of my makeup because it's so much easier and it's less abrasive on the skin. There are no chemicals or any harsh ingredients used which is ideal for those with sensitive skin. It really gets deep into the pores and I was really surprised by the results after using it. Before trying the Face Halo out, I was unsure about whether it would be effective but surprisingly, the results really impressed me. All you need is the Face Halo and some hot/cold water to remove your makeup effectively. The Gold Limited Edition Face Halo packs are only available in November/December. RRP $28.00, but it's currently on sale for $25.00. For more information, head over to Face Halo's official website here. 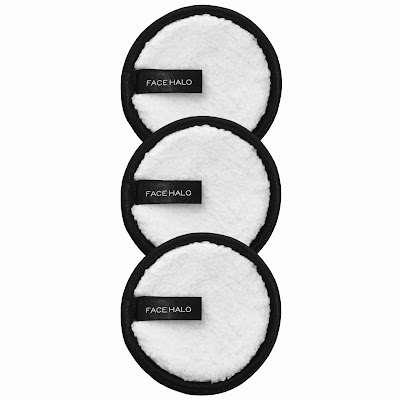 Featuring the Face Halo Make up removers. 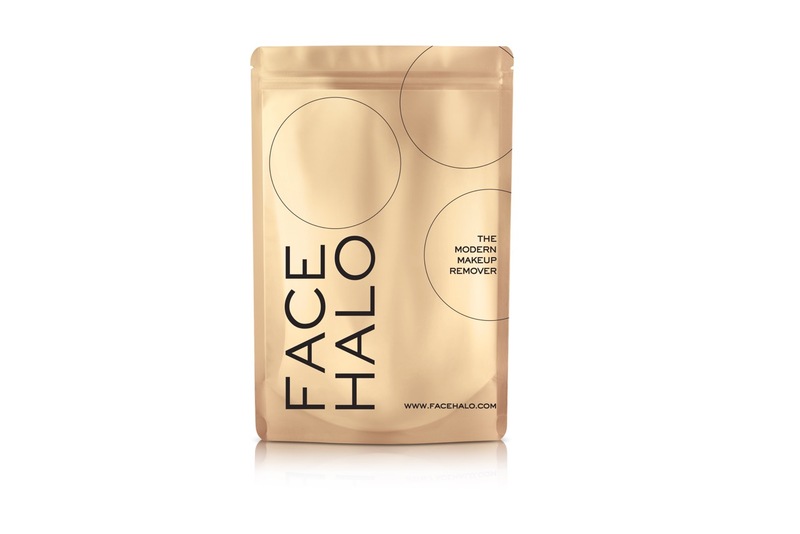 The Limited Edition Gold packaging of Face Halo. 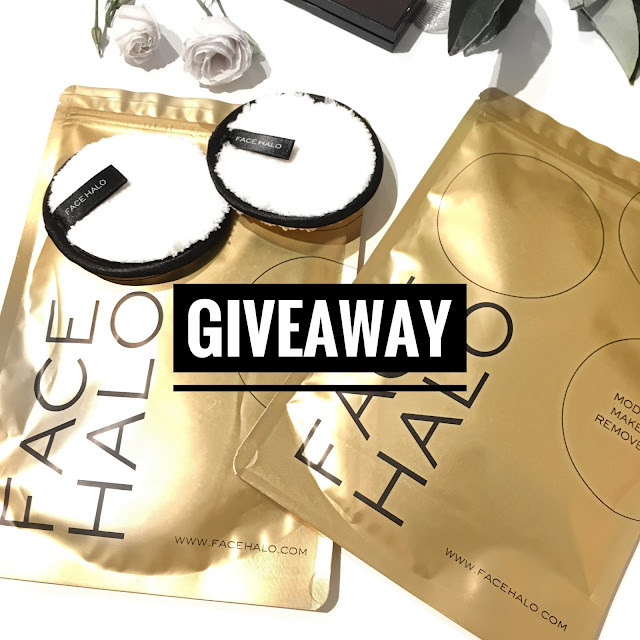 I've teamed up with Face Halo and will be giving away 2 x Limited Edition Gold Packs by Face Halo. In order to win, you need to have an Instagram account. Comment below on the Instagram image as to how you will be spending Christmas! The competition will run from 25/11/17 to 28/11/17 at 11.59 EST. Winners will be selected at random and notified via Instagram DM on 29/11/17. Disclaimer: This contest is in no way sponsored, endorsed, administered by, or associated with Instagram. Have you entered my contest?